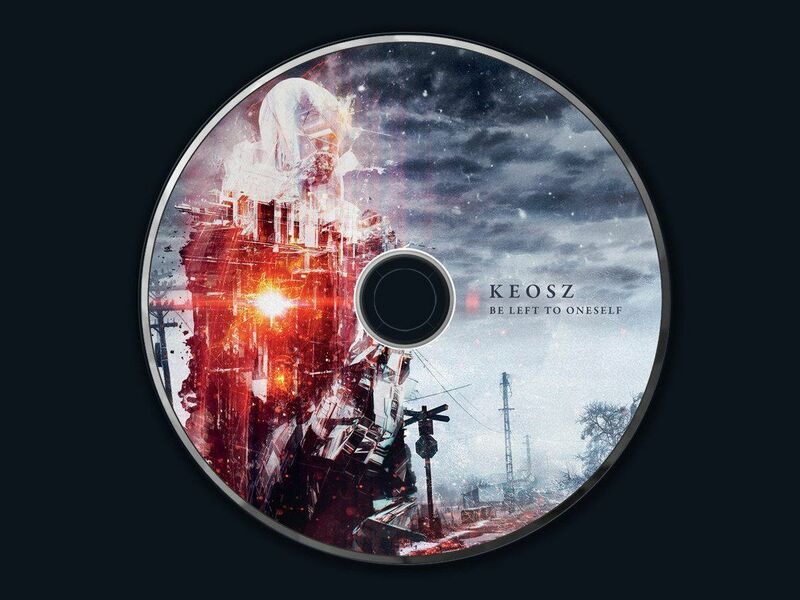 Out on April 19 but available for pre-order now via Bandcamp as download and as CD is the newest Keosz album “Be Left to Oneself”. 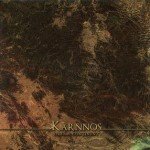 “Be Left to Oneself” is also the first album to be released by the very prolific dark ambient label Cryo Chamber. 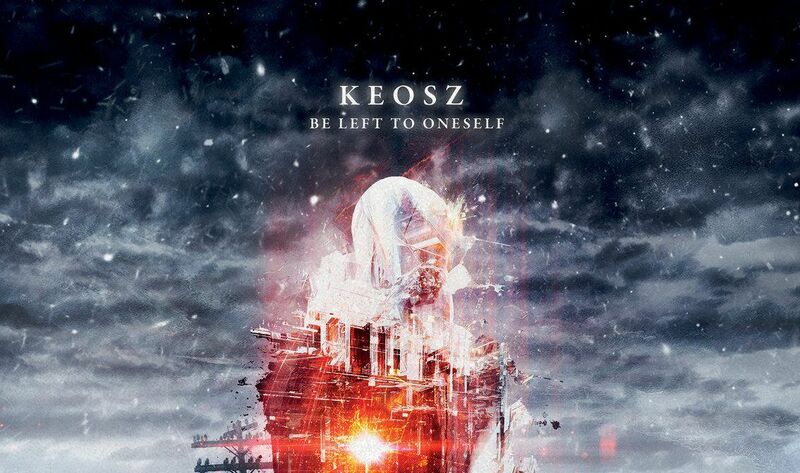 On “Be Left to Oneself” Keosz (aka Slovakia based Erik Osvald) serves futuristic drone works “taking you on a trip through sleeping cities kept lucid by neon lights” as the label puts it. Says Simon Heath about this release: “Combining deep bass driven subs with serene distorted overlays, this is crystal clear production served with an analogue touch.” And we can only agree with this description. 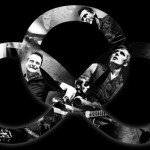 You can check out a few tracks already below.